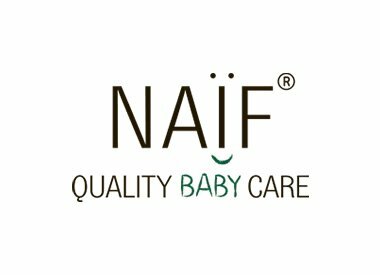 Naïf's products are so suitable for the youngest. No clutter or harmful ingredients that damage the skin, but only nurturing variants that make your baby happy. And you too. All Naïf products are vegan and animal friendly.